Couples planning their weddings in Fort Lauderdale will experience a lot of stress and frustration searching for the best wedding photography they can afford for their wedding. 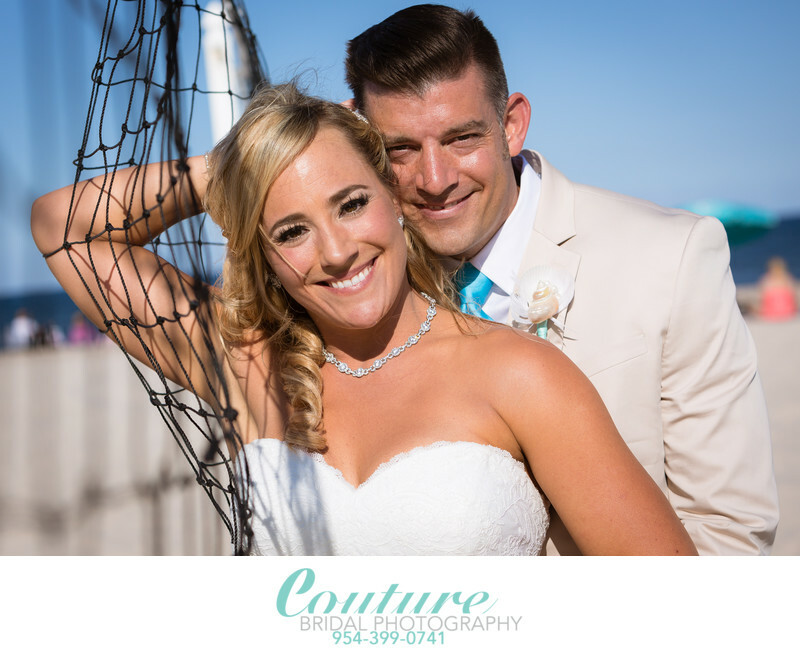 Couture Bridal Photography is the best wedding photography studio in Fort Lauderdale offering the best wedding photography pricing and packages. 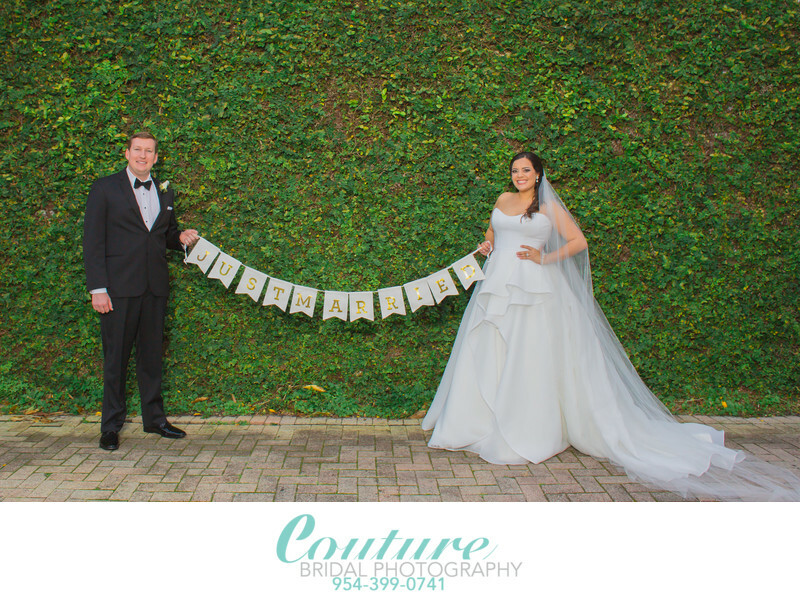 Brides and grooms throughout South Florida choose Couture Bridal Photography, as the most preferred wedding photography studio known for offering custom wedding photography pricing and packages to fit a variety of wedding budgets. It's very important that couples avoid considering a wedding photography only based on price. Typically, non-professional wedding photographers charge significantly less money which translates to poor photography equipment, lack of experience and little knowledge of photography. These wedding photographers are not professional photographers and will leave you disappointed. The Best Wedding Photography in Fort Lauderdale. 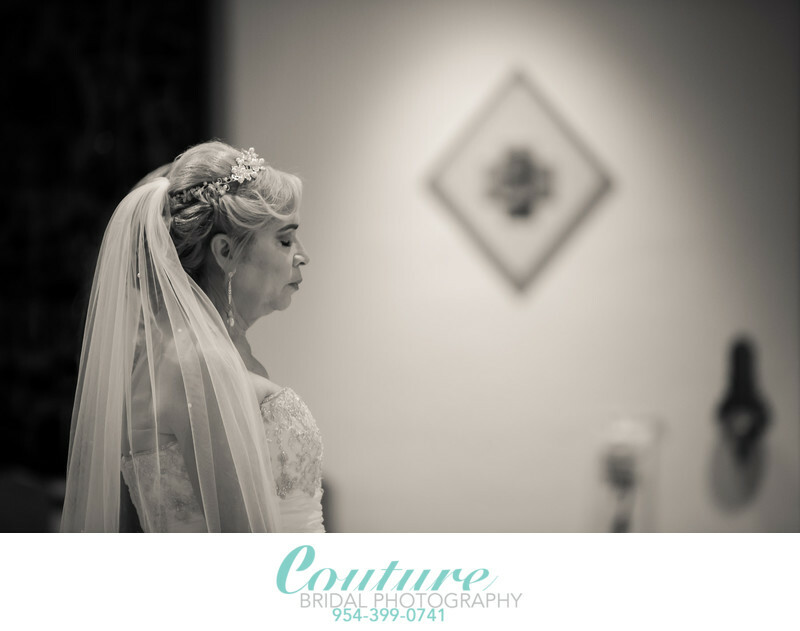 Couture Bridal Photography is known as one of the top rated wedding photography studios in Fort Lauderdale. We are also independently rated among the top 20 Wedding Photographers in South Florida. Recently, Couture Bridal Photography was named among the top 5 wedding photographers in the State of Florida! Founded in 2008 by master photographer Alfredo Valentine, Couture Bridal Photography has become the most sought out professional wedding photography studios in South Florida and among one of the most recognized Wedding Photography studios throughout the United States, Caribbean, South America, Europe, South Pacific and Asia. 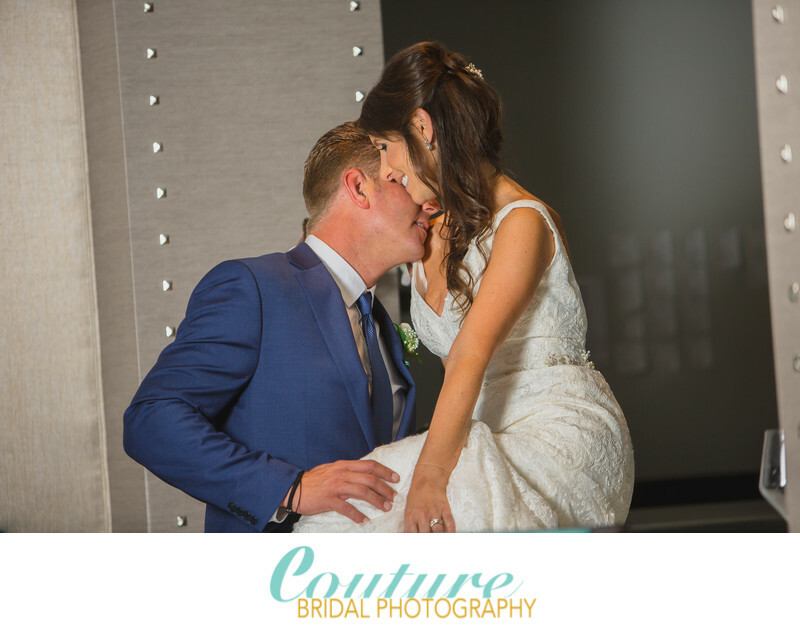 Couture Bridal Photography is an internationally recognized and ranked professional photography studio specializing in distinctly artistic documentary wedding photography. As the leading wedding photography studio in South Florida, based in Fort Lauderdale, we spend a lot of time photographing weddings throughout Miami, Miami Beach, Key Biscayne, Doral, Coral Gables, Homestead and Sunny Isles. We are known throughout Miami, Florida as the top wedding photography studio offering the most extensive and customizable Wedding Photography prices and packages to fit the needs of couples getting married in Miami, Florida. Our fully customizable wedding photography packages allow couples planning a wedding in Miami to get exactly what they need and want, all within their wedding planning budget. As the leader in professional wedding photography in Miami-Dade County Florida, we are the preferred choice for Wedding Photography throughout Miami. We provide wedding photography at the most exclusive wedding venues for any bride and grooms from DIY to celebrities and professional athletes. Anyone getting married in Miami-Dade County,, Florida chooses us for the best wedding photography and wedding photography prices and packages in Miami. As the best independently rated South Florida Wedding Photography studio, we photograph quite a bit of weddings in Palm Beach County Florida. as a centrally located professional wedding photography studio in Fort Lauderdale, Floridawe are routinely requested for some of the most exclusive luxury weddings at the Breakers Palm Beach, Henry Flagler Museum, Harriett Himmel Theater and Hilton West Palm Beach. the Jupiter Beach resort is one of our most popular wedding venues in Palm Beach County Florida. Couples throughout Palm Beach, especially celebrities on Jupiter Island request us for their families and their own wedding and bridal events. Our Wedding Photography prices and packages offer the most value and flexibility for couples including the ultra wealthy who want everything to commemorate their weddings as well as their families. 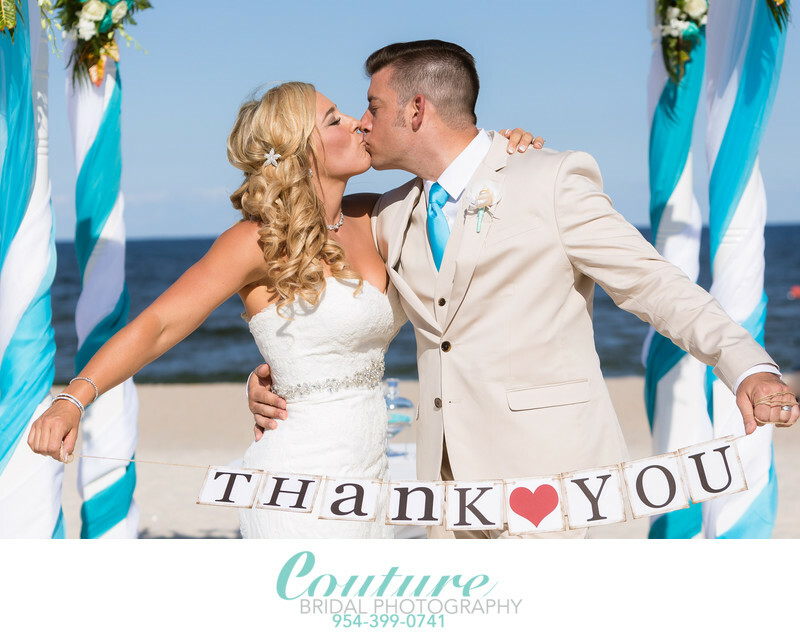 Couture Bridal Photography is the most popular and trusted wedding photography studio in Palm Beach with the very best wedding photography prices and packages. 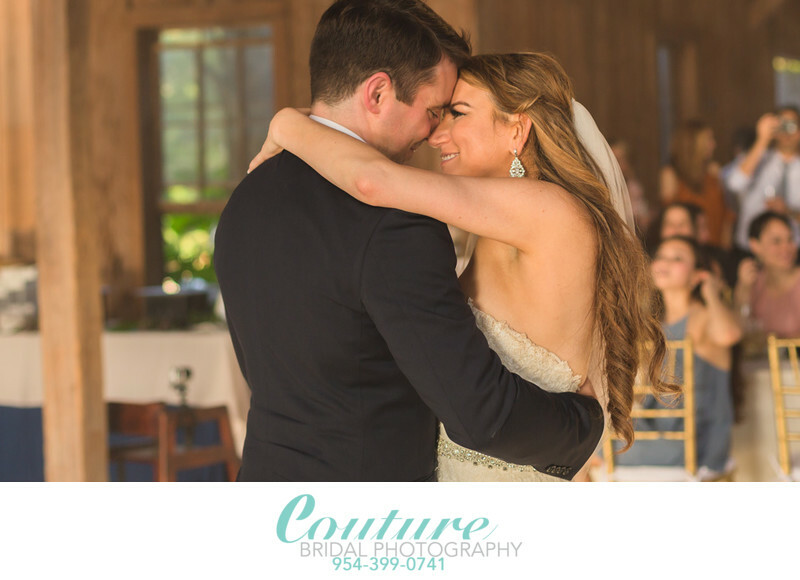 Couples throughout the United States and Florida choose Couture Bridal Photography for their weddings around the world. As the leading wedding photography studio in the United States, we are the first choice for couples planning destination weddings with special destination wedding photography prices and packages. Our Destination Wedding Photography prices and packages offer special value and provide more than any other destination wedding photography studio in the US and Florida. Being based in Fort Lauderdale, Florida gives us access to three major airports with flights available to reach any point in the world to photograph some of the most spectacular destination Weddings. We provide wedding photography in South America, The Caribbean, Europe, Asia, South Pacific and anywhere in the United States. Most couples hire us for their Puerto Rico Destination Weddings, since we are the most preferred and recommended Puerto Rico Destination Wedding Specialists. We can even fly in to Puerto Rico with short notice for marriage proposals, elopements and engagement sessions being only three hours away with hourly flights out of Fort Lauderdale international airport, Miami International Airport and Palm Beach international Airport. Our thorough knowledge of Puerto Rico, Vieques and Culebra allow us to provide the ultimate destination wedding photography experience with knowledge of Puerto Rico's most scenic locations. As the top rated internationally recognized wedding photography studio based in Fort Lauderdale Florida, we offerthe best wedding photography prices and packages which incentivize couples to book us for their wedding photography. Our exclusive wedding photography pricing and package options allow couples to choose exactly what they want for their wedding day photography within their budget. 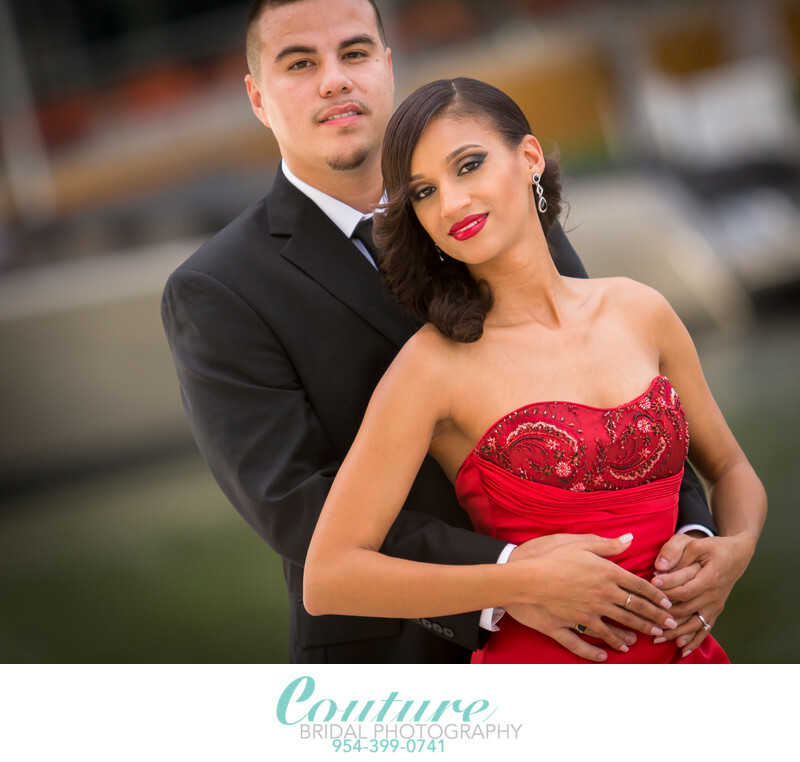 This allows couples to hire us as the best wedding photography studio in South Florida. 1/200; f/2.8; ISO 100; 160.0 mm.